Wilderness.net - Wilderness Library Image #2221: Night hawk egg? these birds lay their eggs on exposed soil. taken inside the eastern region of the cabeza prieta national wildlife refuge. Description: Night hawk egg? 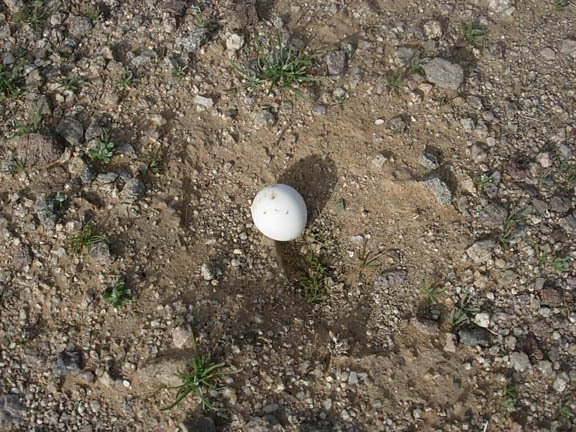 these birds lay their eggs on exposed soil. taken inside the eastern region of the cabeza prieta national wildlife refuge.